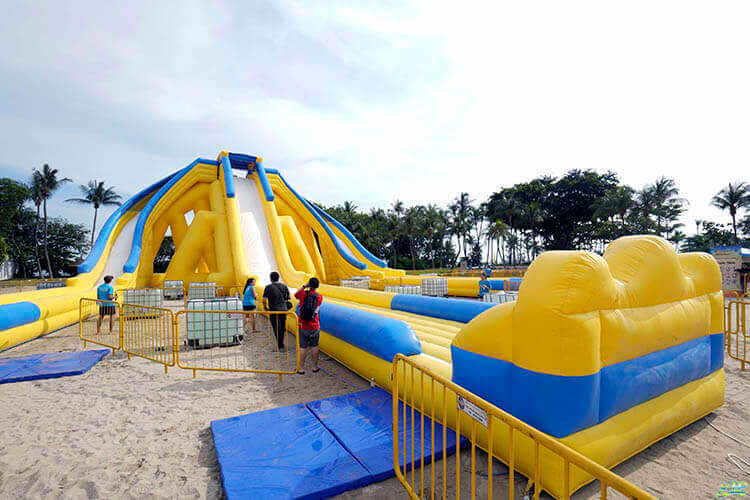 This June, Palawan Beach will be transformed into an outdoor playground of mega inflatables and installations. 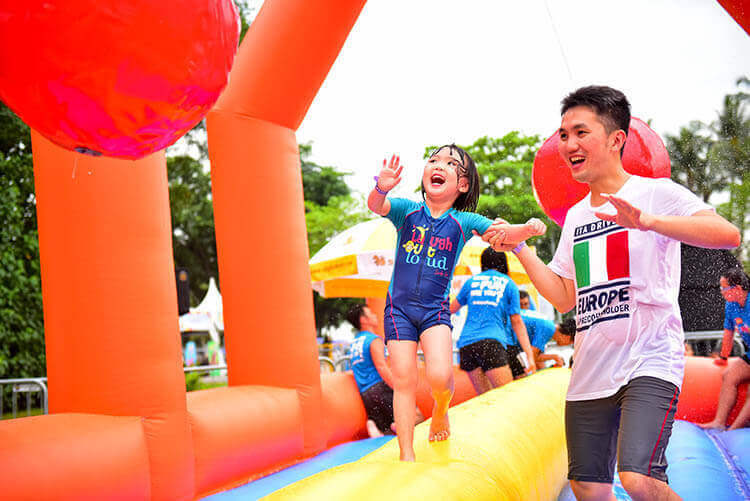 Children and adult can look forward to plenty of bouncing and sliding down giant inflatables including Singapore’s largest inflatable slide which measures 10m in height. 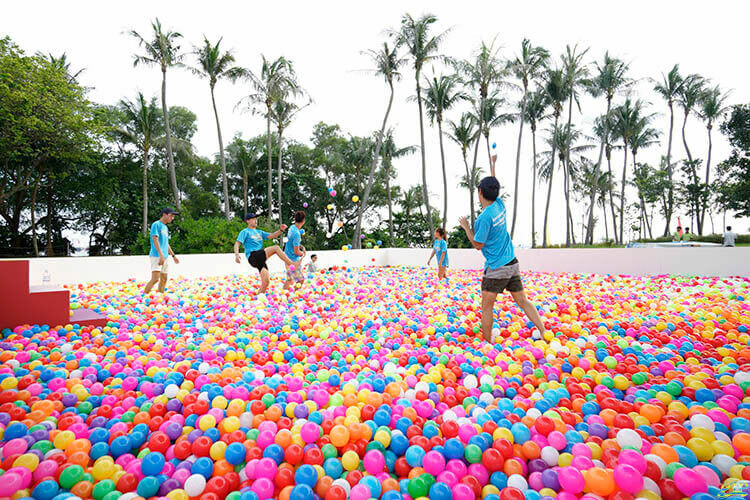 Be ready to dive into the largest ball pool located at the Sentosa Palawan beach. The inflatable maze, traversing wall and balancing beam allowed kids to challenge themselves in the water-oriented fun way. 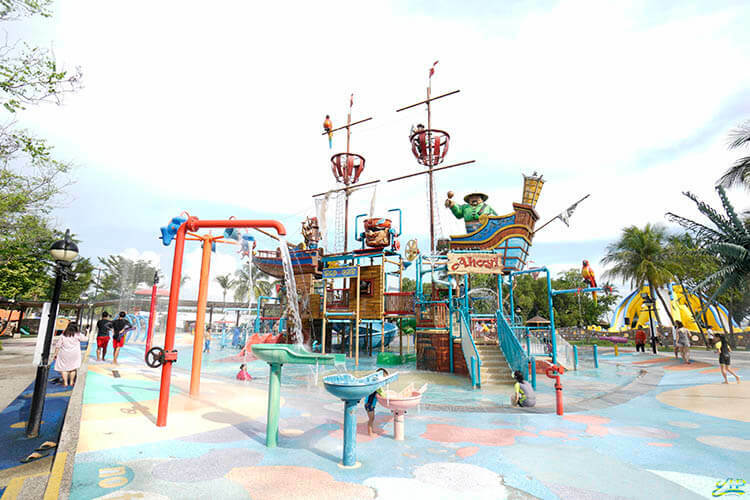 Palawan pirate ship offers families and kids a fun and wet experience from gushing fountains to splashing water, slides and a pirate-head which sends buckets of water downwards at regular intervals. 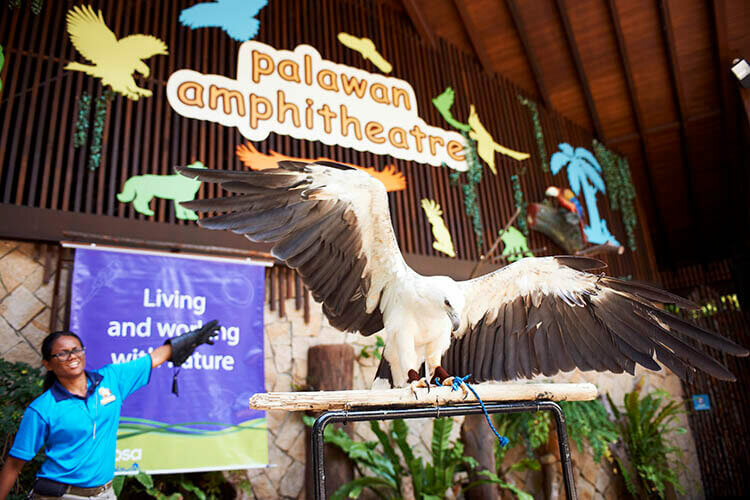 Enjoy a daily show of delightful tricks and antics by their exotic parrots, mischievous macaques and majestic birds-of-prey at Palawan Amphitheatre, Palawan Beach. 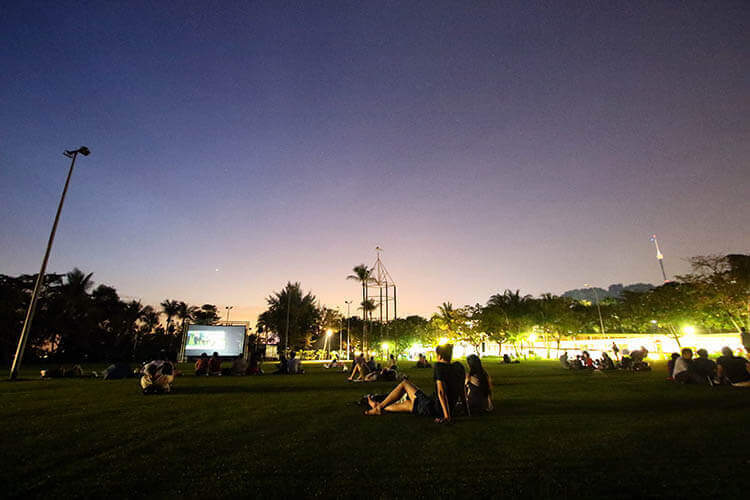 Chill, relax and catch a family-friendly blockbuster film at the Sentosa Palawan Green. Adding a bonus attraction to your Sentosa itinerary! 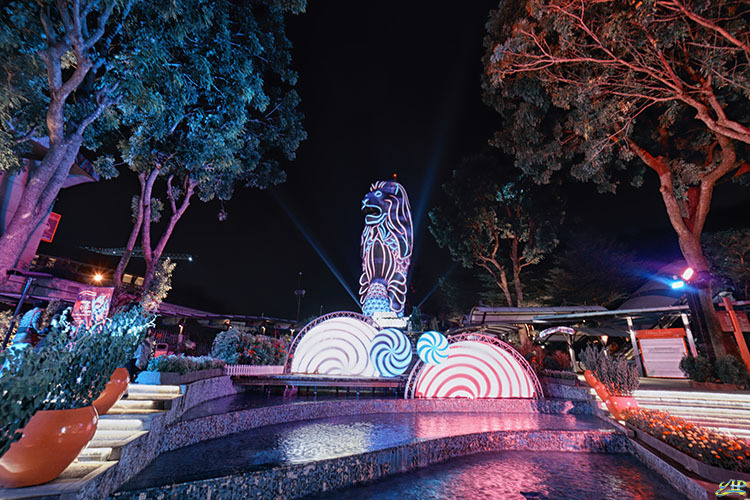 From 2 June to 9 July 2017, visitors can enjoy the awesome thematic light show displays and sounds set against Sentosa’s majestic and dazzling icon, the 37-m tall Sentosa Merlion! 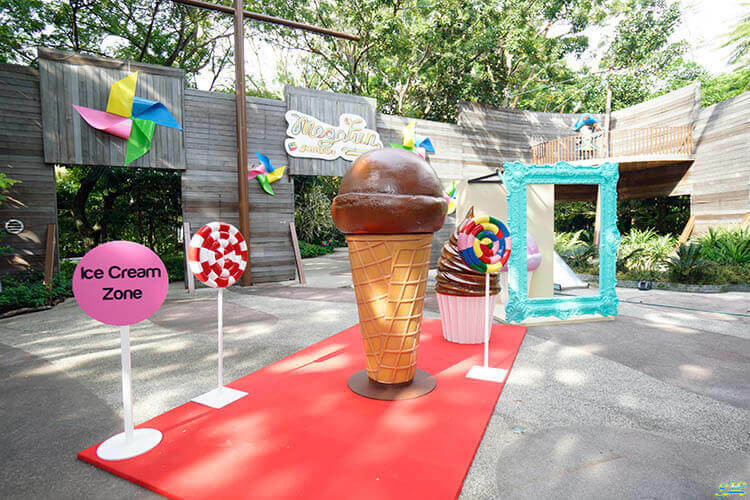 For more information, please visit the Sentosa Mega Fun official website.